The ATI Fusion collection is fused with your favorite stock or custom imagery. It can be applied to a variety of surfaces, including ceilings, countertops, walls, dividers, and more. Substrates are available in a variety of materials, producing a range of opacity and patterned effects. 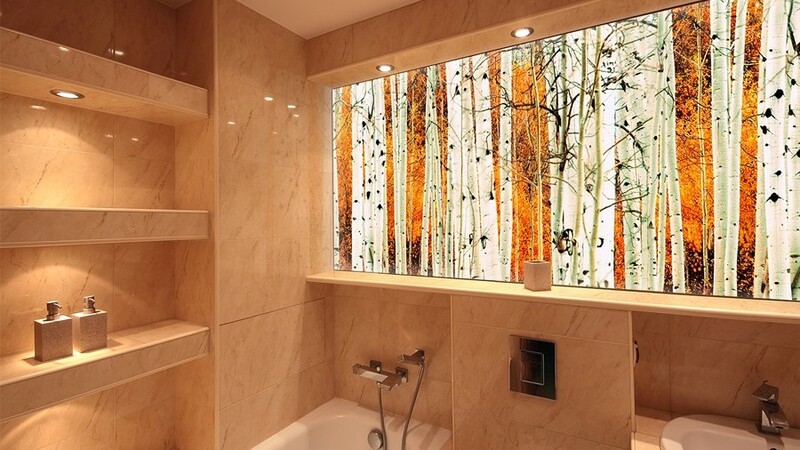 The ATI Lumisplash collection is incorporated with LED lighting in an ultra-thin panel. The LED lighting is emitted evenly throughout the laminate. Ideal applications for the Lumisplash include backsplashes, tabletops, signage, ceilings, accent strip lighting, and more. The ATI MirrorFlex collection provides long-lasting textured decorative laminates. Mirrorflex is often used in a variety of commercial, healthcare, institutional, hospitality, and retail applications. A variety of textures are available in the durable, fire-resistant thermoplastic, meeting the most intensive commercial needs. The NuMetal collection provides HPLs (high-pressure laminates) comprised of a real custom aluminum, copper, or stainless steel metal surface and phenolic paper backing. It is fit for use in both commercial and at-home environments. Integrated Décor Solutions distributes ATI decorative laminates throughout the South Central United States. Request free ATI decorative laminate samples to see how these decorative laminates may work for you. Contact Integrated Décor Solutions for more information, today!